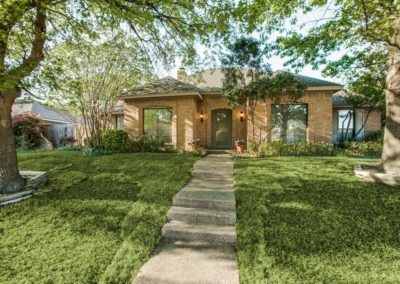 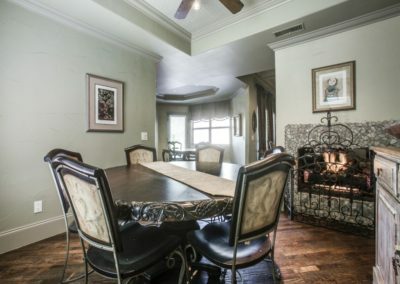 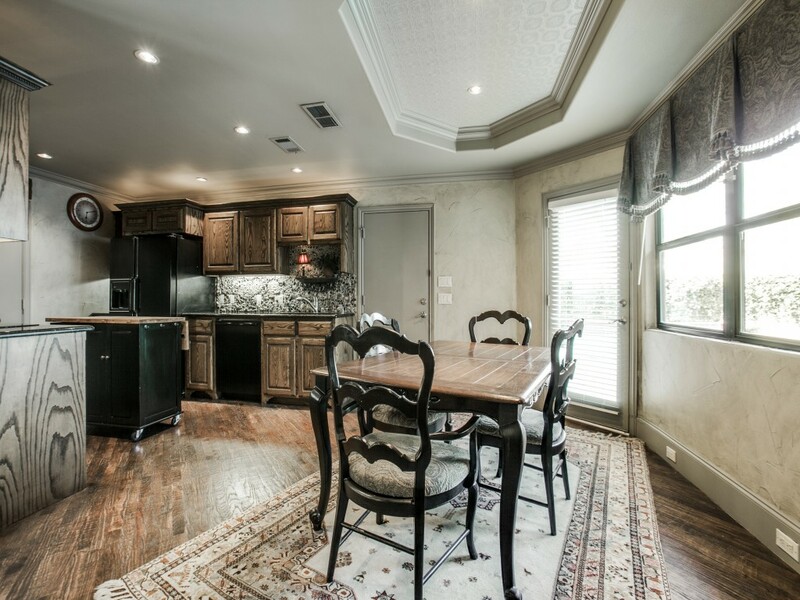 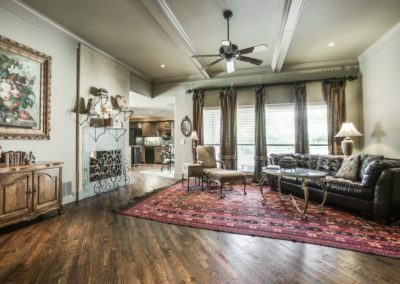 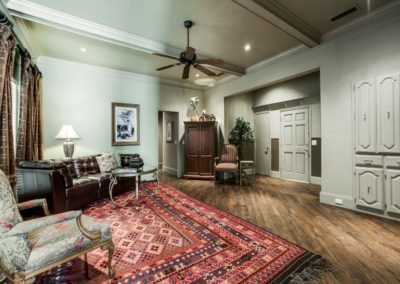 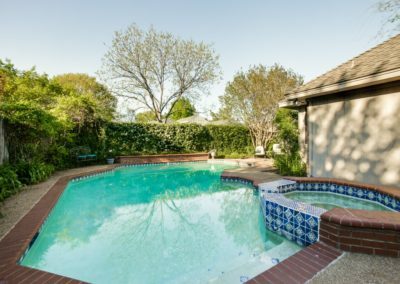 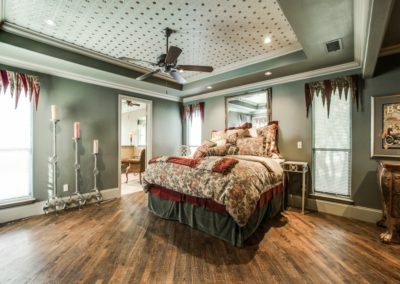 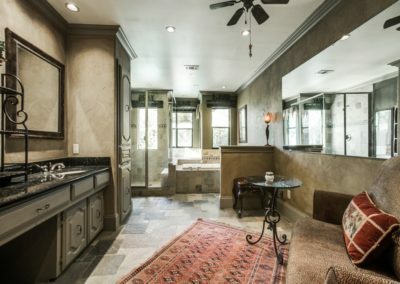 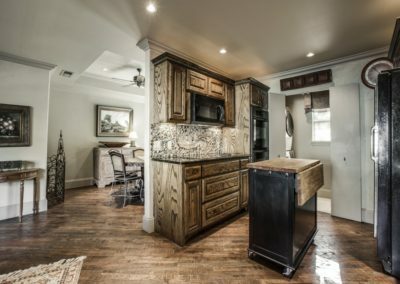 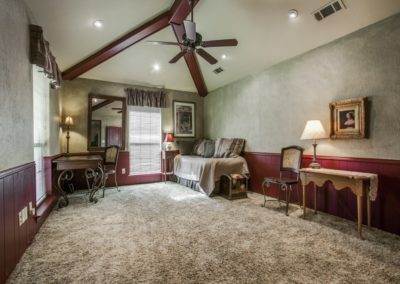 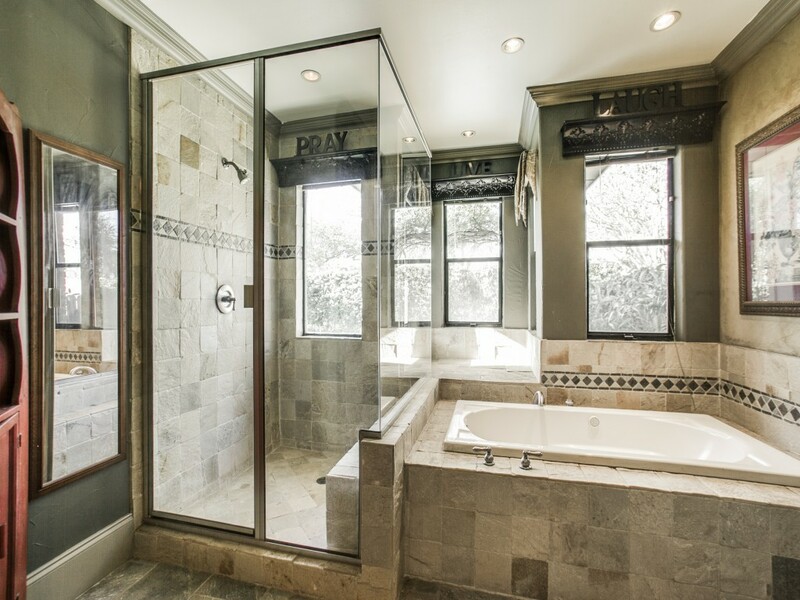 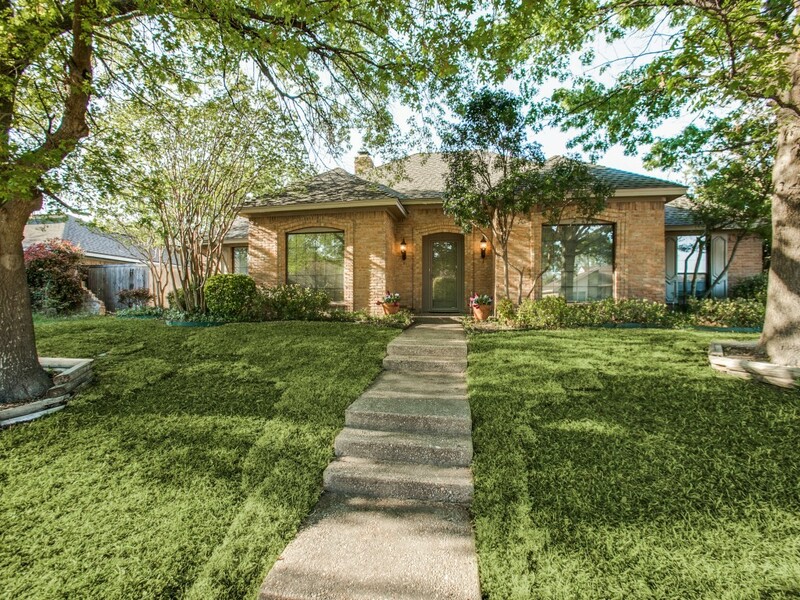 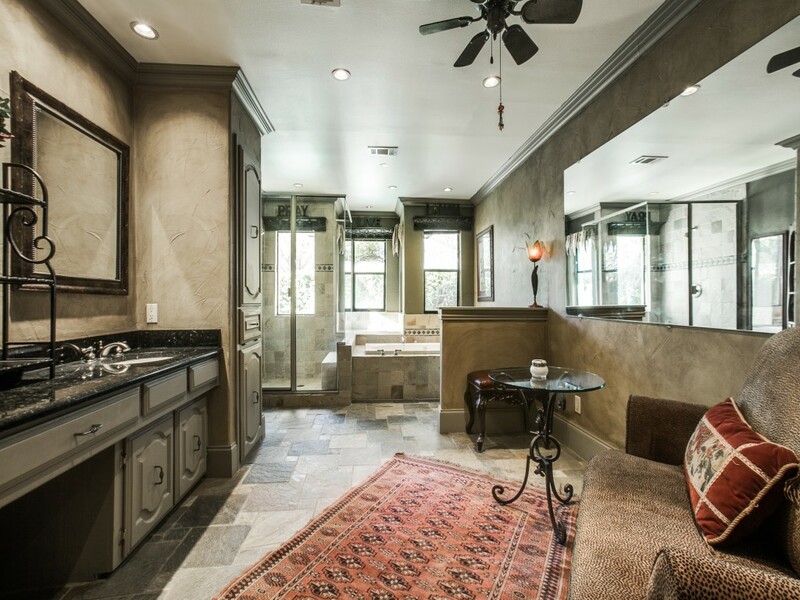 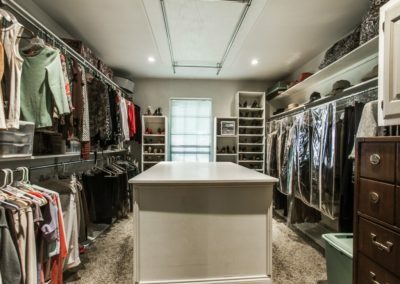 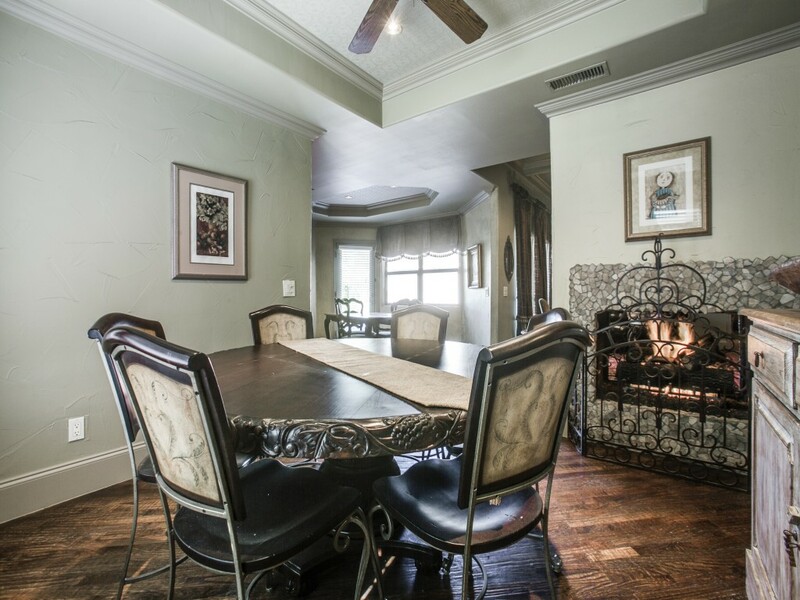 Luxury Homes Plano | This home boasts of too many features to name, with a redesign that opens the living spaces and enlarged the luxurious master suite. 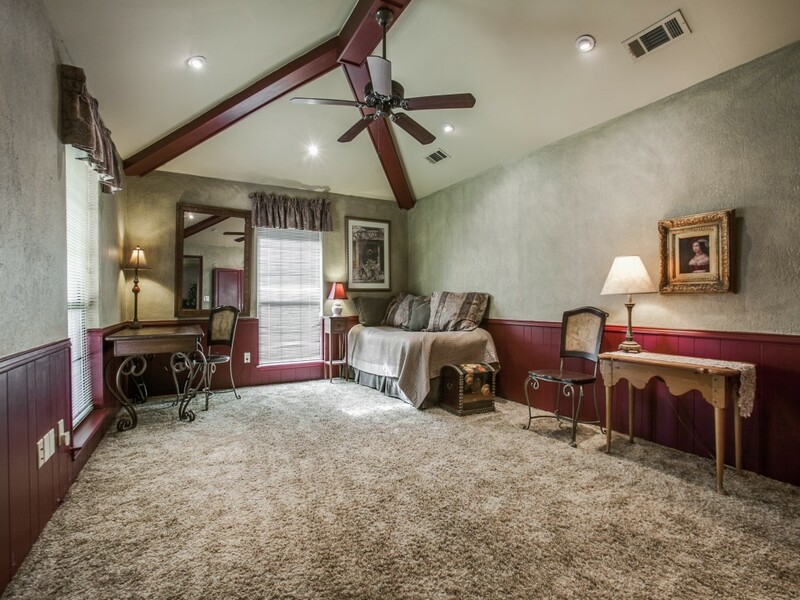 Added lighting, high baseboards, crown moldings, and ceiling treatments. 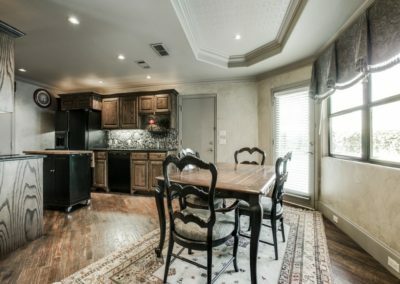 Double ovens, quiet Bosch dishwasher, granite countertops and extra plug-ins throughout. 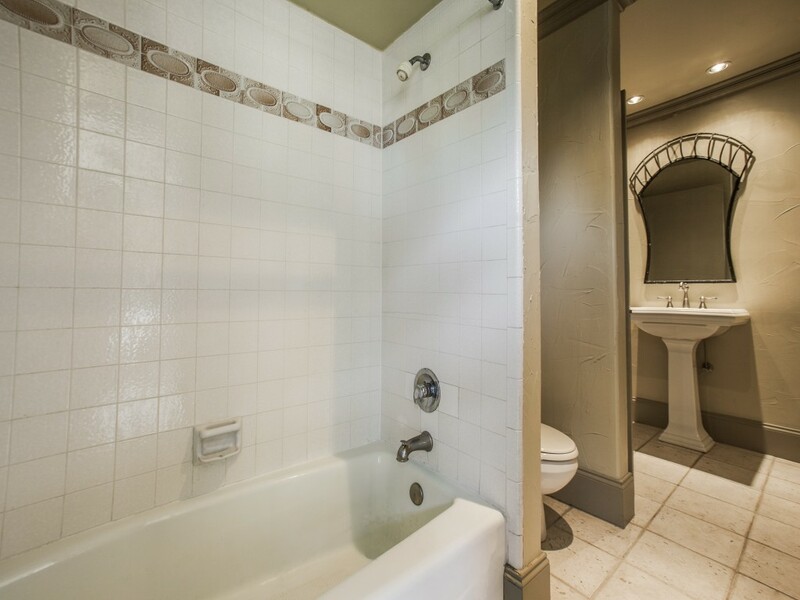 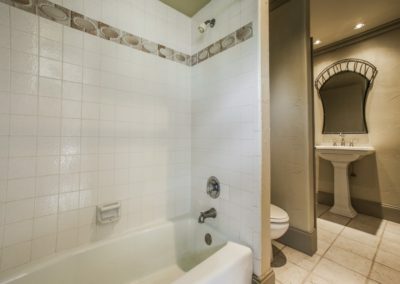 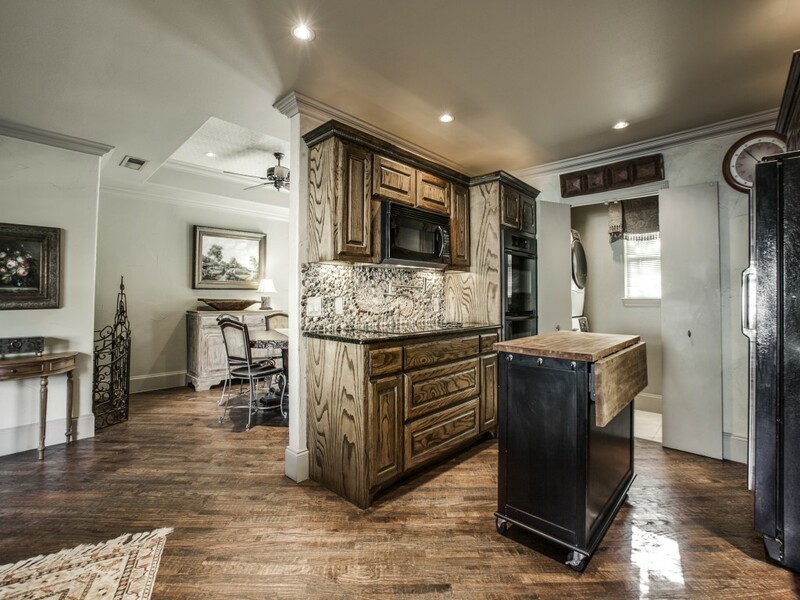 Hand scraped hardwoods, heated master and 2nd bathroom floors, an expansive master closet. 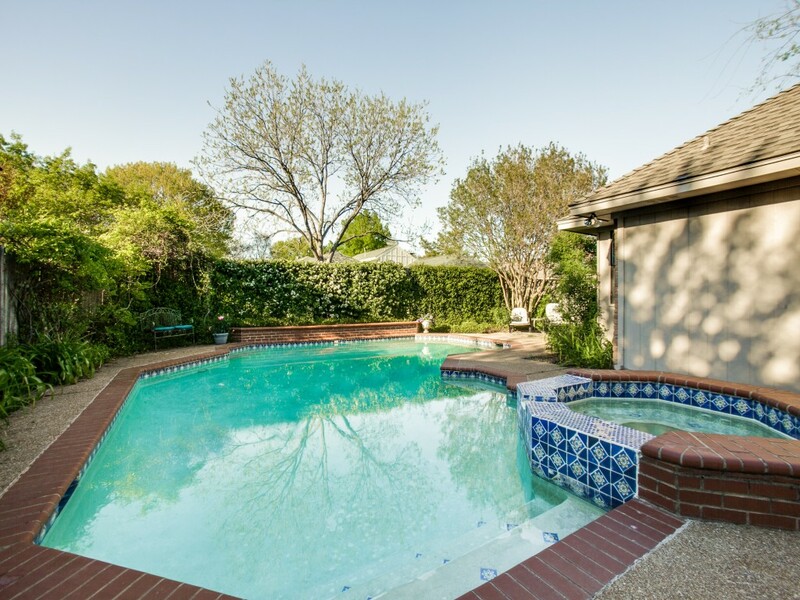 Exterior security lighting, storage building and diving pool.